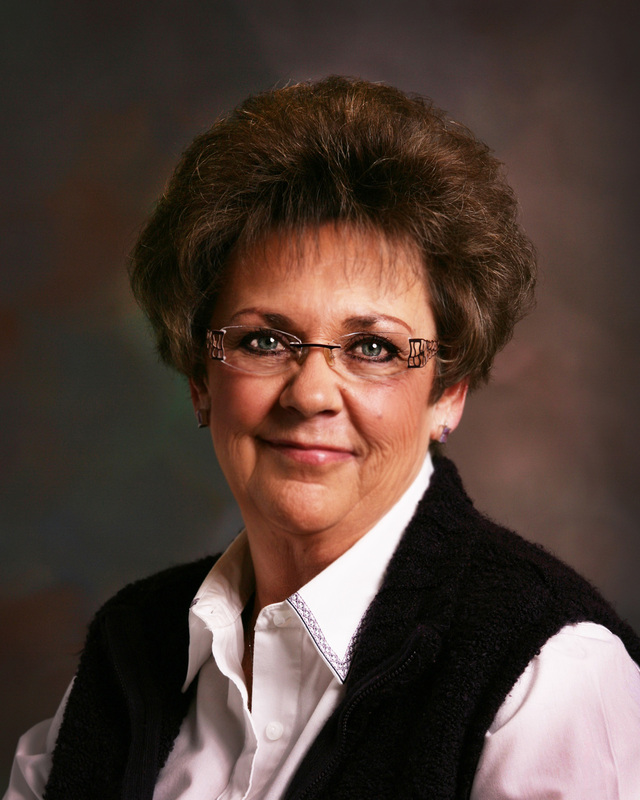 Wendy had spent most of her adult life working with the Agricultural Industry in their family owned Tractor and Implement Dealership. Her compassion for people, from all walks of life, has continued to serve her well in her Real Estate connections. Her “leap of faith” into Real Estate landed her at Town Square Realty…where she is the “other” Wendy Lou!! Her hobbies include reading, writing poetry, decorating, line dancing, and of course her beloved pets.